Nikos Revenidis started a band while in Greece, but once he emigrated to the United States, he and his brother-in-law, Yiannis Moraitis, formed the Adelphia Band in 1975. They performed at all types of Greek affairs, including weddings, dances, festivals, and baptism. 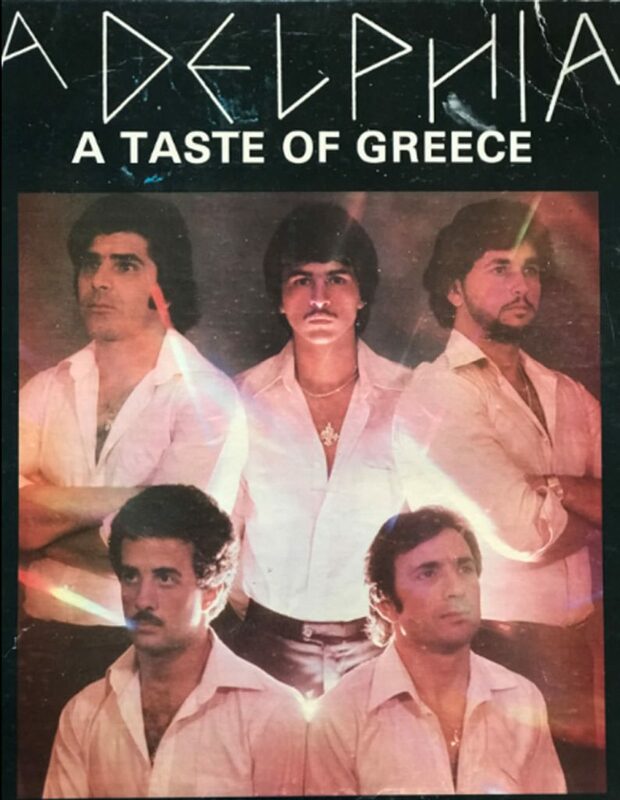 They were the only Greek band based out of Trenton, New Jersey.